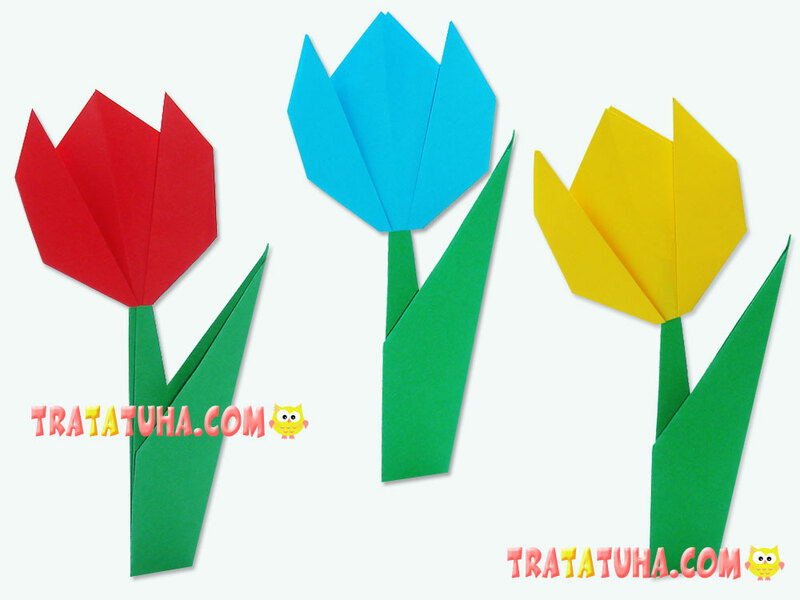 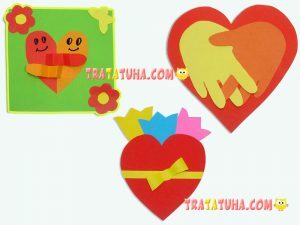 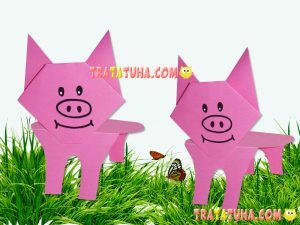 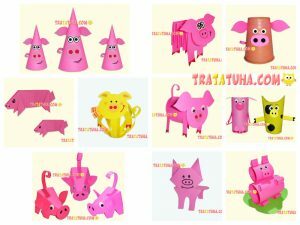 The easiest origami tulip for kids is its flat version. 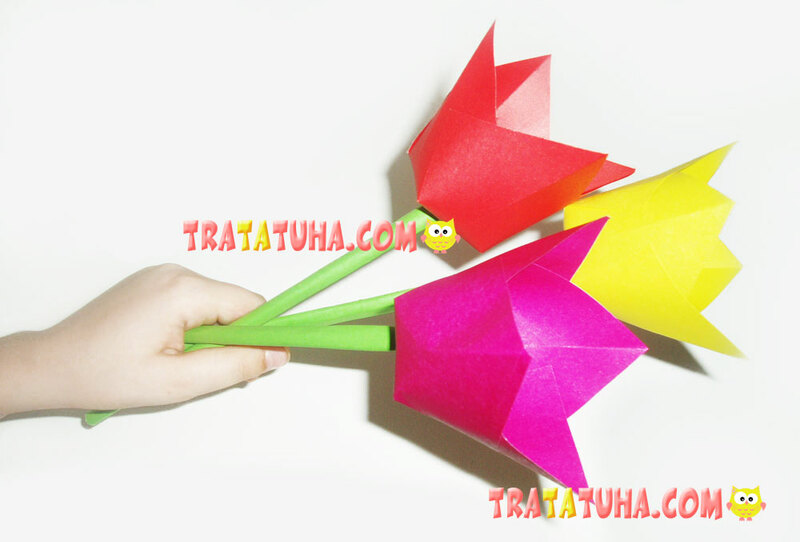 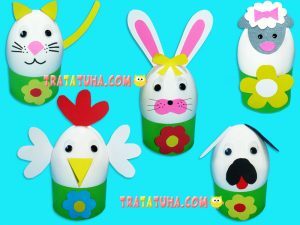 The flower itself is extremely easy; it takes only a few steps to make it. 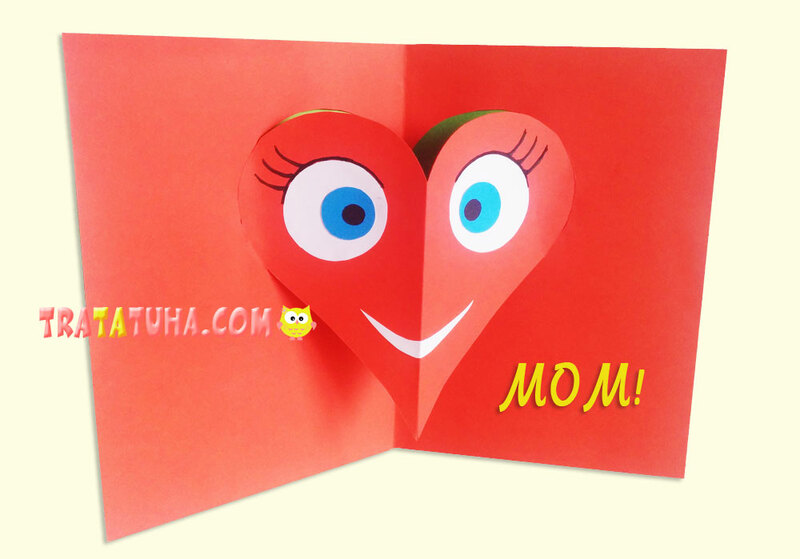 A greeting card for mother made by yourself with a bright, voluminous heart can be timed to Mother’s Day, Valentine’s Day or Mom’s birthday.